Cirque Du Soleil performer who combines elements of rhythmic gymnastics with circus hooping and contortion. She has won national and international competitions in ribbon, club, ball, rope and hoop events. She trained at the top rhythmic gymnastics school in the Ukraine beginning at the age of 4. She was inspired to create her own contortion and hoops act by watching videos of Cirque du Soleil artists. 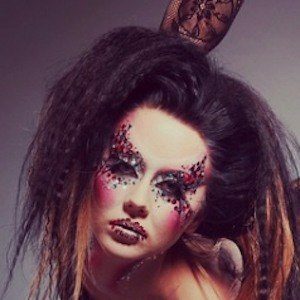 She has performed with Cirque Eloize and Cirque Le Noir, among numerous other companies. 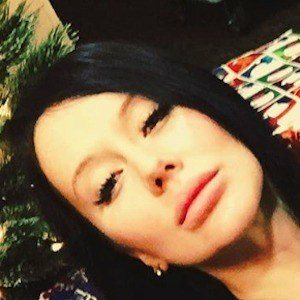 She is originally from Kiev, Ukraine, and later resided in Las Vegas, Nevada. She and Olga Pikhienko are both gymnasts who have performed with Cirque Du Soleil shows internationally.